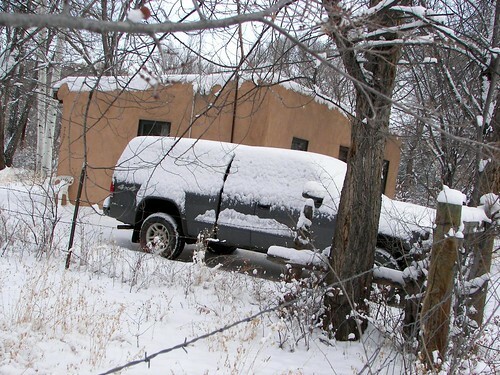 Cold spell in Taos. Everyone is talking about our cold snap, and the local forecast is calling for -25 tonight (Wednesday)! Time to hunker down, stay warm, and type-type-type!